Ignoring data on your target audience, poor usability, redundant functions, and other mistakes will most likely lead your app to failure even if you have a cool team, a promising market, and a sustainable budget. There are multiple examples of when, due to a number of mistakes, everything ended up badly, even when the launch environment was perfectly favorable. Our team has been working on a large number of projects and has seen a lot of wrong decisions taken by customers, and we would like to warn you about them. After all, it is always better to learn from the mistakes of others and not from your own. 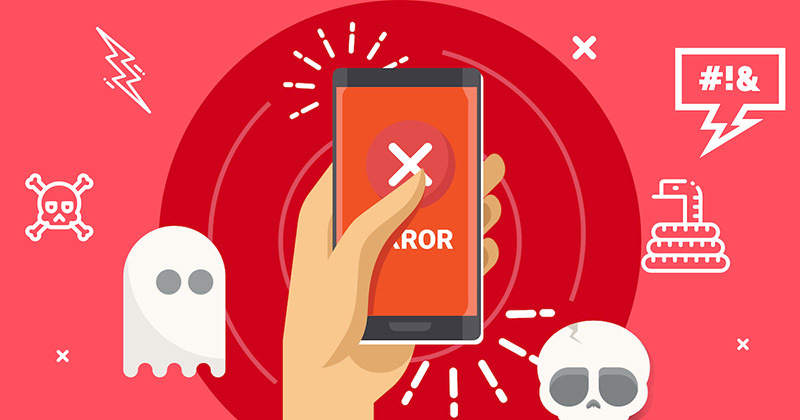 In this article, we are going to show the most common mistakes occurring in the mobile app development area. To implement a project successfully, you have to try to avoid them. You may have some idea of what your app should do, and you may think it something completely new or potentially in demand in the market. However, if these considerations of yours are not supported by appropriate analysis, they will turn out to be just an unverified opinion. Generally speaking, this issue will not resolve itself during the development process. Moreover, you risk creating a product which nobody really needs or which already has preferred counterparts. 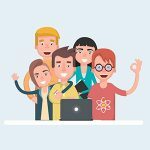 However, you will still have to pay developers and designers for their work throughout the entire project. It is not actually enough to create an interesting product. You have to know exactly for whom you are developing it. If you do not know your target audience, your effort will result either in the product failing in the market, or, which is most often the case, in the significantly increased budget necessary for product development, promotion, and iteration. Target users’ demands should always be an objective of a truly successful mobile app. It is thus necessary to identify and analyze the nature of the target audience at the initial stage of mobile app development. When choosing a contractor, customers are prone to focus on the price level. They unknowingly resort to this approach: “I will pay less here, but get the same thing.” Actually, customers will always get back exactly what they pay out. In choosing a software company which is openly engaged in dumping, customers lose out on quality in the first place. 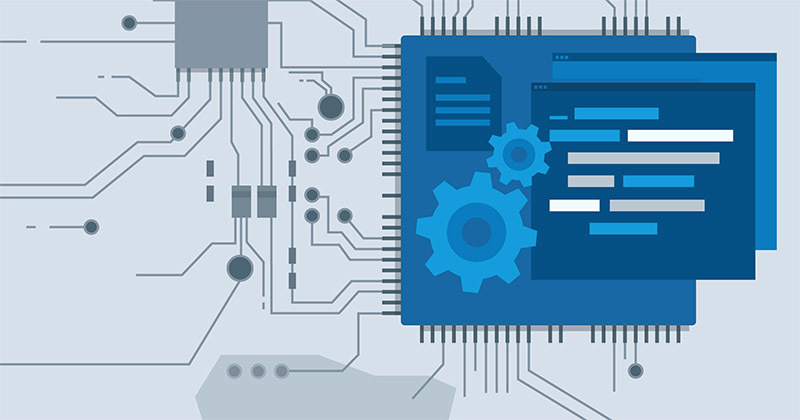 Inconvenient design, and unstable and faulty operation of poorly developed software will generally lead to difficulties or even the impossibility of using it for its intended purpose. Choosing a contractor is an important decision which requires a number of factors to be taken into account. We wrote about this in more detail in our article “9 Tips for Choosing the Right Software Development Company”, and we recommend you read it thoroughly. To make the correct estimate and specify deadlines, the developer should carefully study the project and scrutinize all the details thoroughly. This approach takes time. If you insist on immediate project assessment, do not be surprised when in the app development process, the budget and deadlines will be tripled. You should take it for granted that a quality product always takes a lot of time to develop. 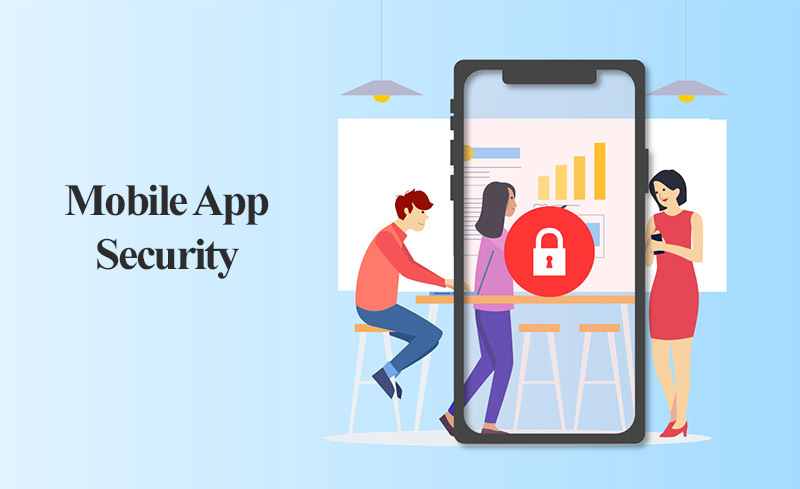 If we talk about mobile apps, the time necessary for their development is, even under favorable conditions, usually 3 months, but it may be more. Instead of technical requirements, customers sometimes provide a ready-made design consisting of 10 to 12 main screens, thinking that everything else is “clear anyway”. Unfortunately, app developers are not telepathic and they will not manage to make a good product without detailed technical specifications. All app scenarios and states should be clearly specified in the technical specifications and detailed in the app design. Each missing part, be it a scenario or element state, increases the project development time and cost. What app features will really be sought after in the future is still highly questionable. Consequently, including all ideas in the first version will not be the best solution. By doing this, you increase the development time, overload the interface, and delay the real product launch. It is good to clearly understand the app purpose and concept and avoid burdening users with the necessity for complex functions. This is one of the most common mistakes when “all inclusive” apps are ordered: they are heavy, expensive, and awkward. It is important to focus attention not only on the specific functions in the app being developed but also on its user-friendliness. Issues in terms of ease of use lead to poor app popularity. Besides, it may well cause a negative reaction from those users who install it for the first time and actually try to use it. First of all, you have to understand whom the app is developed for. Secondly, you have to understand the task to be performed by the user. Then, having understood the task, you can design the correct user-flow that will guide the user through the app. Testing is an important step in mobile app development. It is recommended that testing be carried out regularly. Using this approach, you will have more chances to correct as many flaws as possible. Regular testing takes time and effort, which is why some customers skip this stage, but that may ultimately lead to even more serious issues. 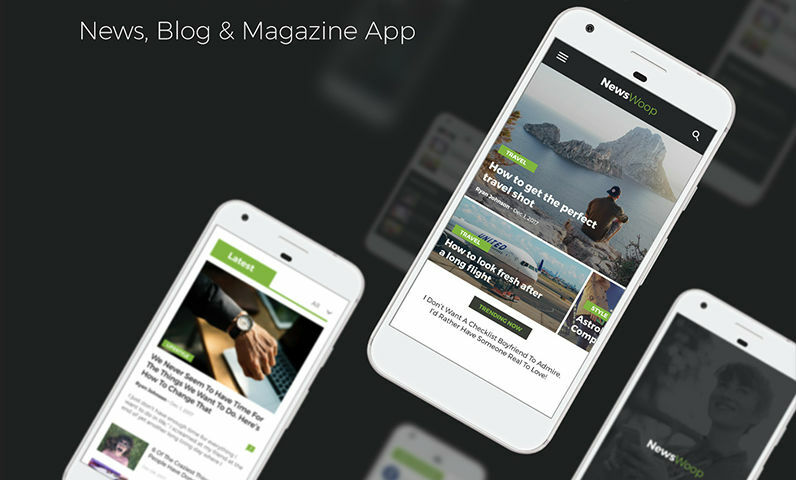 Each year, users of mobile apps are steadily getting used to improvements in product quality. The quality level which was previously considered acceptable (“the app is user-friendly, though sometimes “crashes”, but in general, you can use it”) is now unacceptable, especially when it includes paid content or if the app itself is distributed on a paid basis. 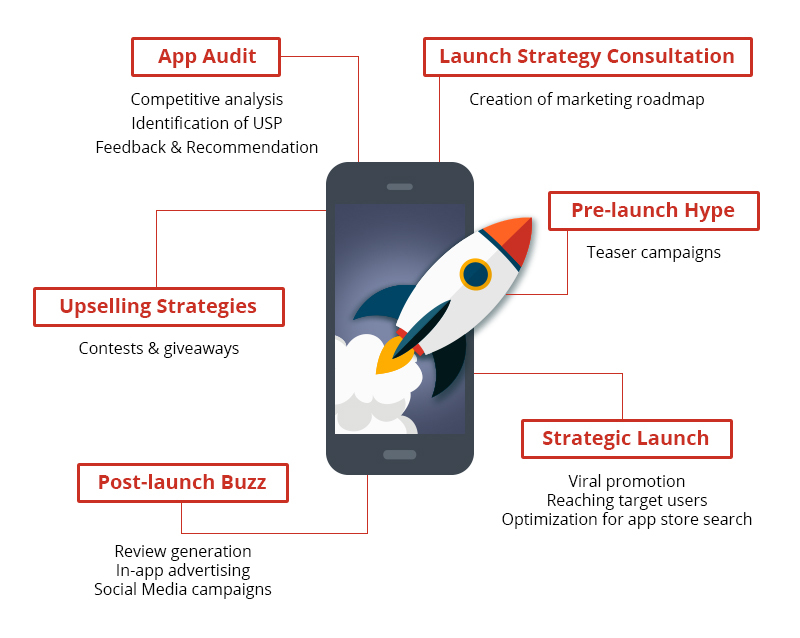 It is worth thinking about promotion methods long before launching your app. 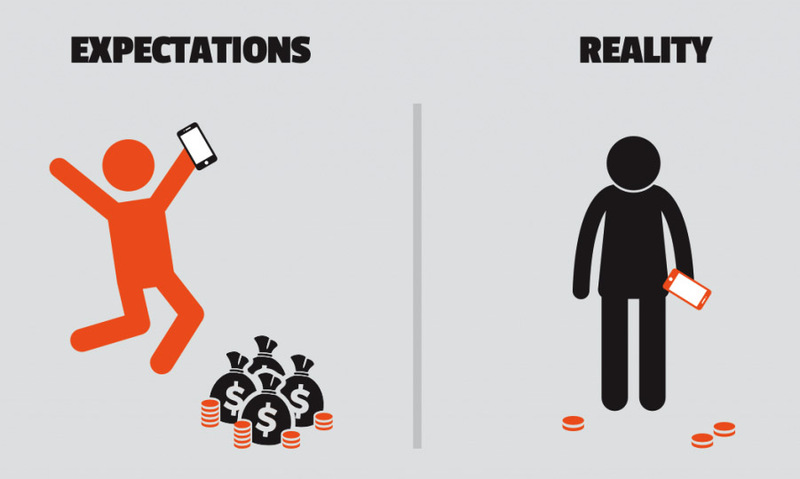 You have to know how to attract users and how much it will cost. The total number of apps in the App Store and Google Play exceeds 4 million. If you neglect your product promotion, no one will ever know about it. You can resort to a pre-marketing strategy as well. To do so, you have to create a landing page where users will be able to get acquainted with the app concept, its name, logo, and design elements. You’ll also have to keep an eye on the news on product development. The quality requirements for mobile apps are currently very high, and their development budgets can be huge. The development process requires well-coordinated teamwork, attention to analytics, and thoughtful decisions from the customer. Before you start work, it is necessary to learn about the target audience, predict their behavior, and adapt the future product to their needs. Do not follow the path of least resistance, and do not skip testing. Discipline, systematic approach, and attention to detail are always rewarded. 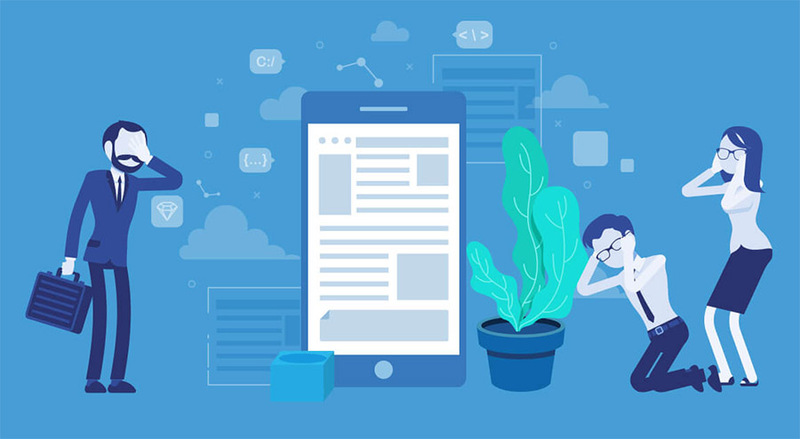 Having read our article, you will now be aware of what mistakes you have to avoid in the process of mobile app development in the first place. Taking this approach, you will save time and money, which could become necessary to correct all the flaws.